Everyone has early finishers in their classroom. One of the stations I have available for early finishers is for the students to copy and illustrate a poem on story paper. 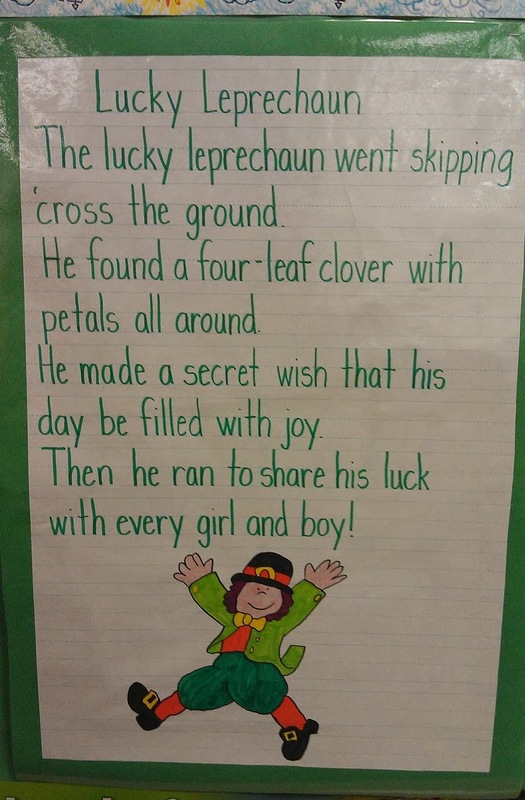 Each month I have at least one poem to go along with the season or theme. Here are two examples. I write the poems on easel chart paper and embellish them with die cuts or illustrations. 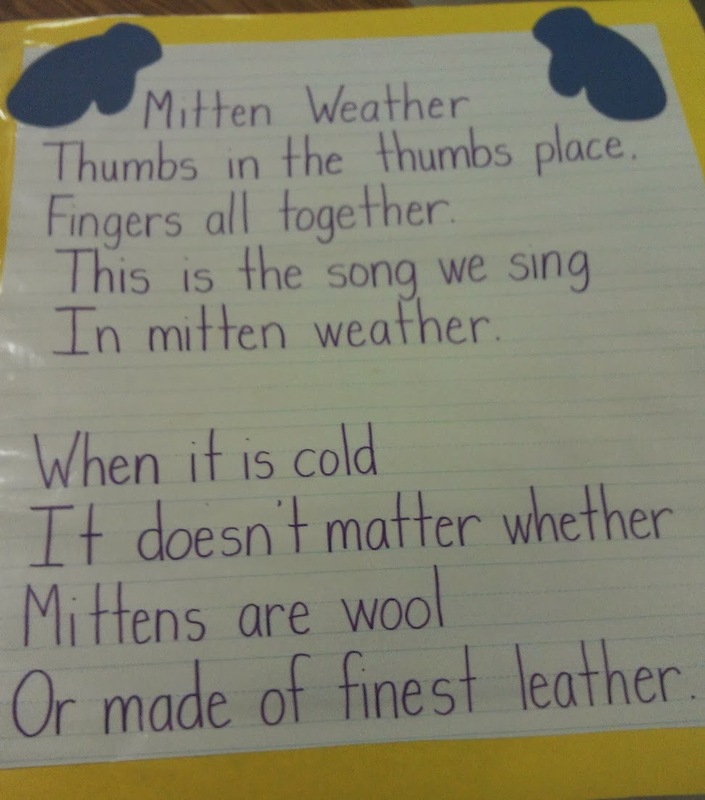 Sometimes I also back the poems with bulletin board paper before laminating them. Last year was my first year back in first grade so I had to make a lot of new things, which was extremely time consuming. It's nice this year just to pull out my seasonal things and have them ready to go. What are some of your favorite literacy stations?